Keiren: We can’t wait for the ace to arrive. We have to protect any civilians. Prepare for anything. 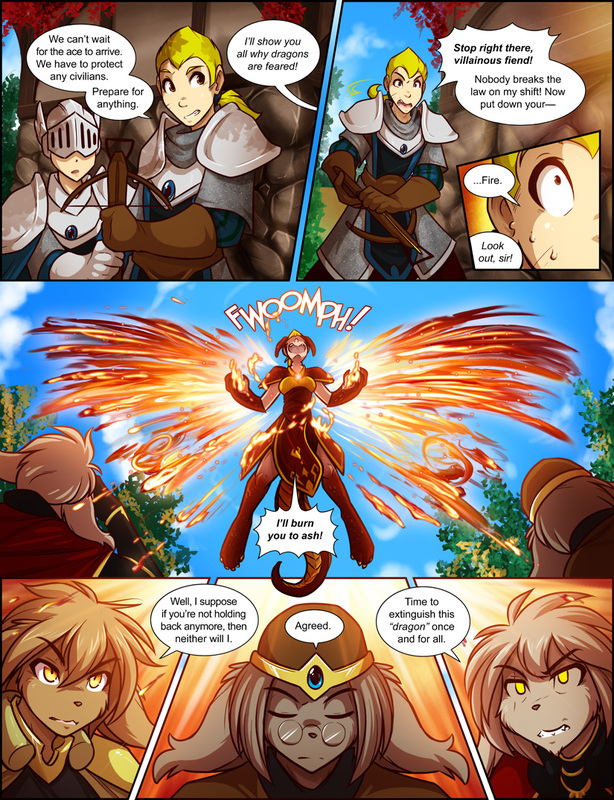 Seraphina: I’ll show you all why dragons are feared! 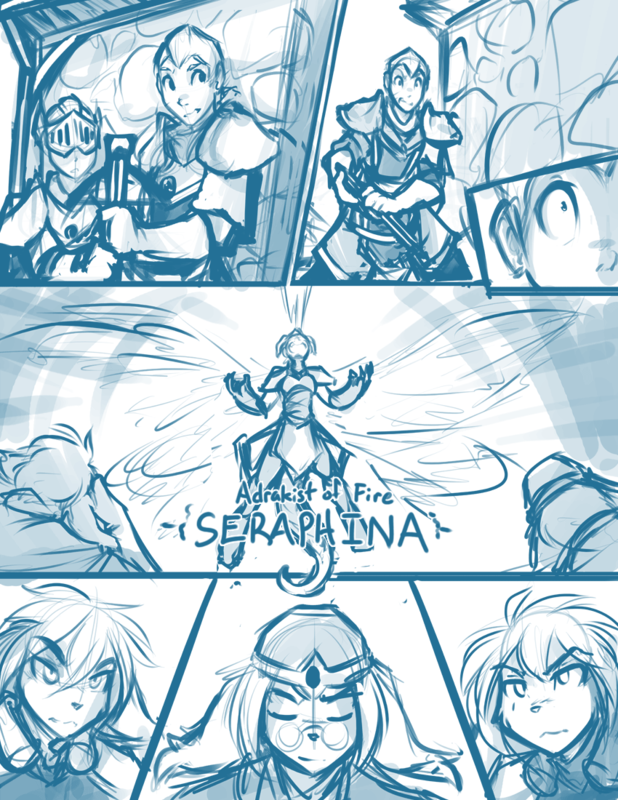 Seraphina: I’ll burn you to ash! Madelyn: Well, I suppose if you’re not holding back anymore, then neither will I.
Keith: Time to extinguish this “dragon” once and for all.